Judd Apatow despises President Trump. He will do anything to undermine Trump’s agenda to Make America Great Again. And that includes this huge Hollywood event to undermine Trump by electing this Democrat in November. 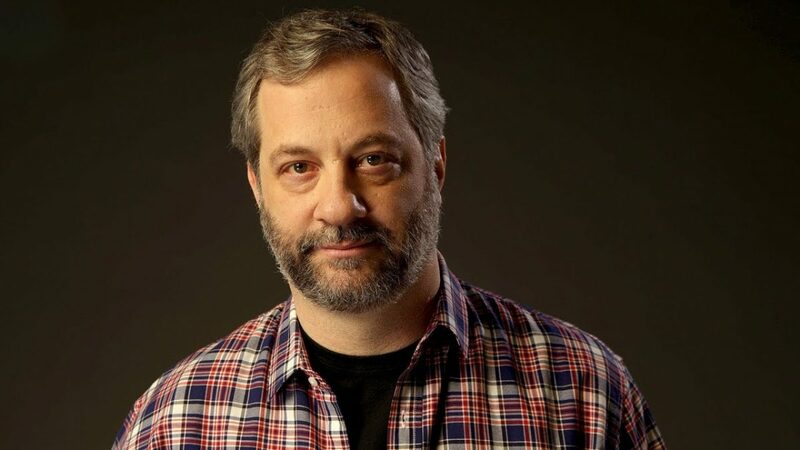 Judd Apatow is one of Hollywood’s biggest super producers. Also a comedy director, he’s known for directing hits like This is 40, Knocked Up, The 40-Year-Old Virgin and Trainwreck. But Apatow absolutely hates President Trump and the entire GOP. That shouldn’t be a surprise. He’s a Hollywood elitist so that’s expected. Now, Apatow has plans to unseat Sen. Ted Cruz by lifting up Beto O’Rourke. O’Rourke is now one of the Democratic Party’s biggest stars. He’s taken Texas by storm recently. When he spoke about NFL players who kneel for the National Anthem is when his “celebrity” status skyrocketed. That video went viral because liberals celebrated it. To be clear, there is nothing more “American” than those who respect our veterans and appreciate our freedoms that they gave their lives for. Many Americans believe the anthem-kneelers have no respect for the flag or fallen veterans. Liberals love him but Sen. Cruz still leads in the polls. The Democratic hopeful has even been making the talk show circuit. After that viral video, Ellen DeGeneres invited him on her daytime talk show. Now he has hearts of all of those Hollywood elitists. They all want to groom him to be President of the United States. He also made headlines recently when he was asked about criminal justice reform. He’s smearing law enforcement as the equal of the KKK who run around arresting innocent black people for fun. Every race in America has good and bad and you’d think that a Senatorial hopeful recognizes that. Also, Judd Apatow isn’t the only one who has flocked to O’Rourke’s side. Country music star Willie Nelson announced that he will headline a concert fundraiser to raise money for O’Rourke. Nelson made a huge mistake with that endorsement. To say that means that they think Cruz is a big hypocrite. Cruz called him out on that at their recent debate. But a recent Quinnipiac poll says that Cruz leads O’Rourke 54 to 45, which is a nine-point difference. So that means this all may be just a waste of money on O’Rourke.